I confirm that I have no medical conditions that may impair my ability to undertake this event. I acknowledge that should this status change I must notify the trip organiser and discuss any additional precautions that may be required. I consent that in the event of personal medical emergency any first aiders may undertake the appropriate activities to ensure my safety, stabilise my condition and prevent further decline in condition. Where necessary this may include resuscitation and/or the administering of prescribed medication stated above. I accept that the first aider cannot accept any liability for accidental harm caused as a result of first aid intervention. I acknowledge that all members or other persons, who attend club tours, meetings or organised events, do so at their own risk. Neither the club nor its officers can accept liability for any loss or injury of any kind sustained whilst on a club tour, meet or organised event. All adults and/or guardians of junior members participating in this adventure sport shall ensure they are familiar with, and understand the potential hazards they may face associated with specific events. 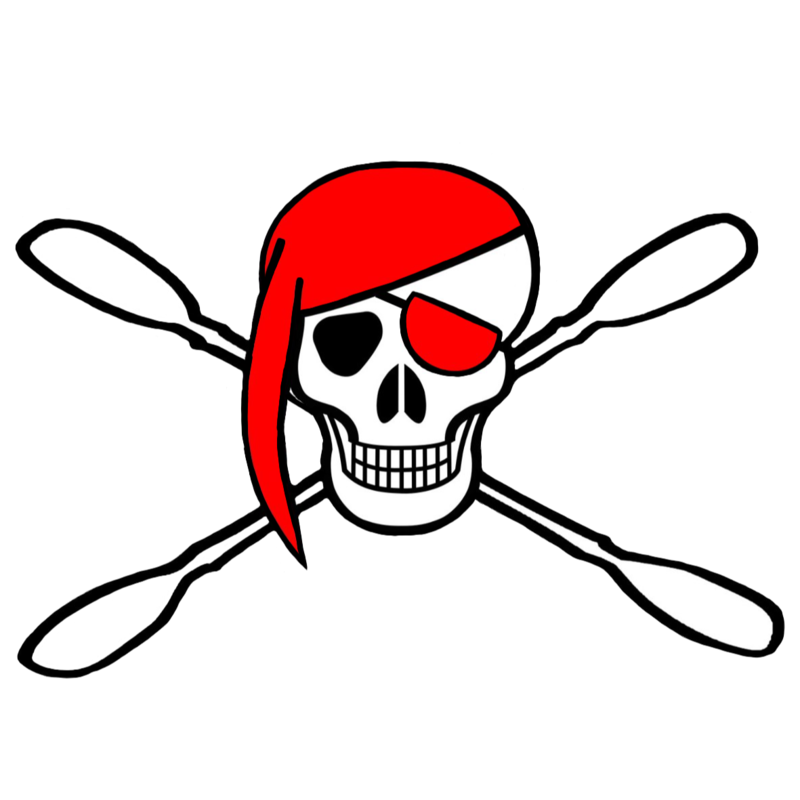 As a club member, every adult paddler and/or guardian of a junior member is considered in law to be liable for their own actions. Paddlers have the right to decline to paddle if they deem their experience, competence or physical limitations unsuitable for a specified event. Thus there is a personal responsibility to understand the potential exposures and risk prior to events booking. Coaches, River Leaders, and experienced peers can provide advice to assist such decisions and may advise specific members against attendance in the interest of that person's safety and welfare. Members paddle sport qualifications may be used as a reference for evaluating experience where appropriate. All members whether coaches, river leaders, experienced paddlers or novices accept a duty of care for on and off water safety applicable to their experience; however whilst member of all grades and qualification do their utmost to ensure appropriate level of peer safety, each paddler by attending an event accepts that they cannot place legal liability on their peers in the event of incident.